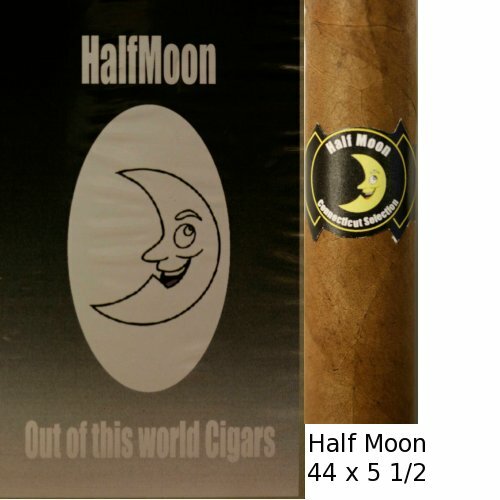 Our Half Moon Cigars are produced exclusively for our store by one of the world’s premier cigar companies. This all tobacco..long leaf filler cigar has a Connecticut leaf wrapper that gives you a soft mild smoke. 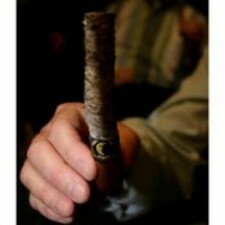 This budget priced cigar is my “Go To” cigar when I want a mild smoke with a great draw at a great price. No wonder it’s one of our best selling cigars!